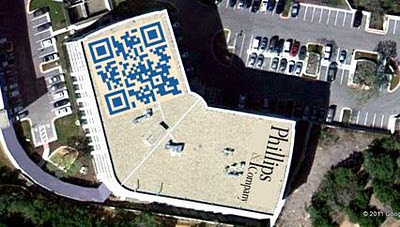 Peter Bryer: Mobile Foresight: QR codes are getting big. Literally. They are going you-can-see-them-from-space large.